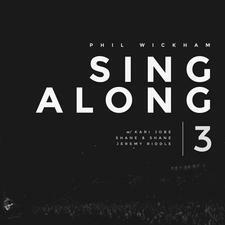 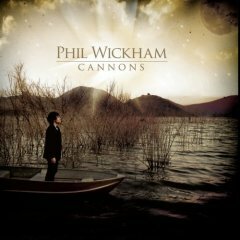 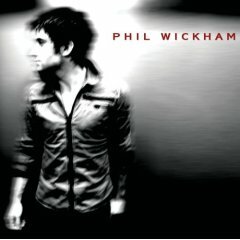 Phil Wickham is a creative singer/songwriter, "Response" is his 6th album since 2006 and this year he´s releasing 2 albums where one is a christmas album. 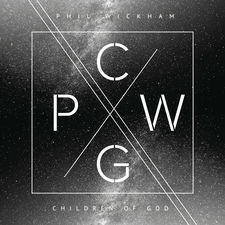 The new album is filled with anthemic pop/rock songs in the same vein as Patrick Ryan Clark and Delirious?, just listen to perfect examples like "This is the day", "Heaven fall down" or the new single "At your name" that features a superb chorus. 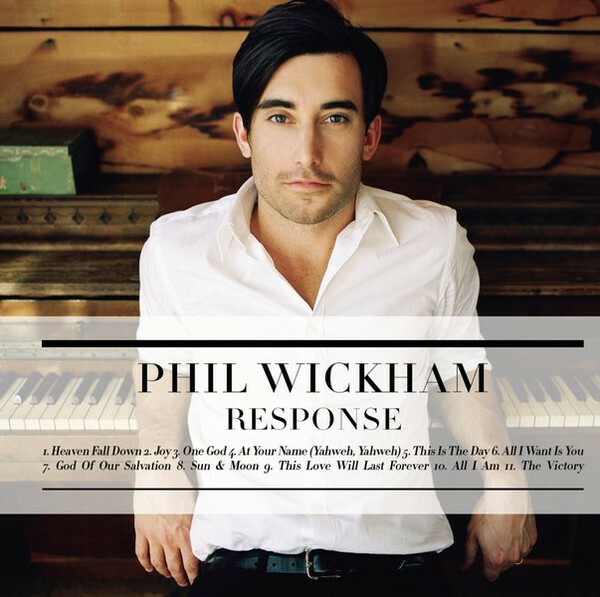 "Response" reached #2 on the iTunes christian charts when it was released in October, but then again, Wickham worked with the legendary producer Brown Bannister that has won 25 Dove awards and 14 Grammy Awards. 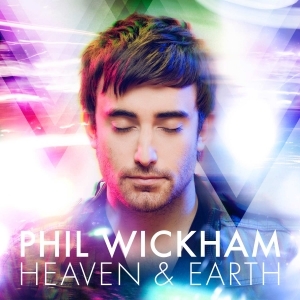 It just cannot fail with him behind the steering wheel.